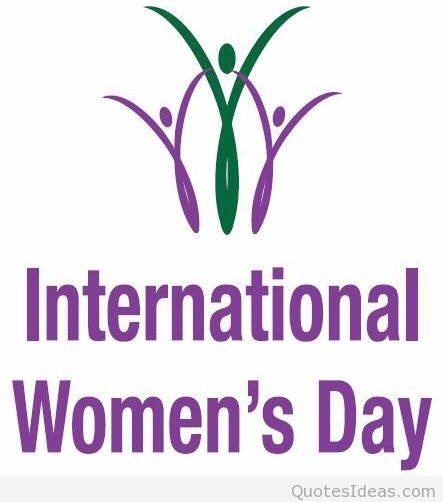 As I reflect on the significance of this day I am reminded of all the wonderful women who have influenced, encouraged and inspired me over the years, and there have been many. Thank you for helping me up when I stumbled, for being the beacon of light that showed me the way and for reflecting back to me all that I could possibly be! Who are the women making a difference in your life?